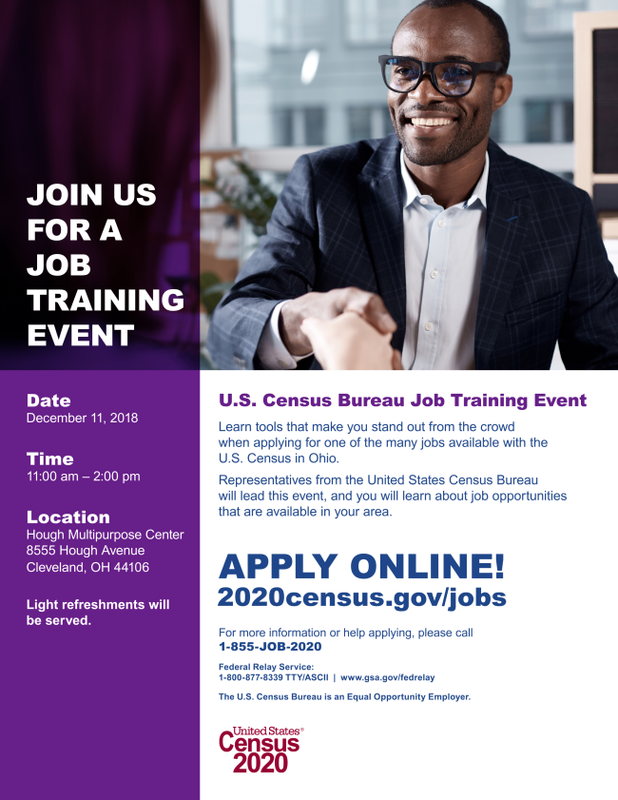 The U.S. Census Bureau will be hiring for a variety of temporary jobs, including census takers, recruiting assistants, office staff, and supervisory staff. To be eligible, you must be at least 18 years old, have a valid Social Security number, and be a U.S. citizen. Could you use a little extra income? Jobs for the 2020 Census offer competitive wages that are paid weekly. Authorized expenses, such as mileage, are reimbursed for employees doing fieldwork. Decennial census data are used to determine your representation in Congress, as well as how funds are spent for roads, schools, hospitals, and more. Help ensure that everyone in your community is counted in the next decennial census. Temporary positions for the 2020 Census feature flexible hours—a perfect fit if you are looking to earn a little extra money, even if you already have other commitments. Every 10 years since 1790, the United States has undertaken the momentous task of counting all of its residents. This is your chance to play a role.